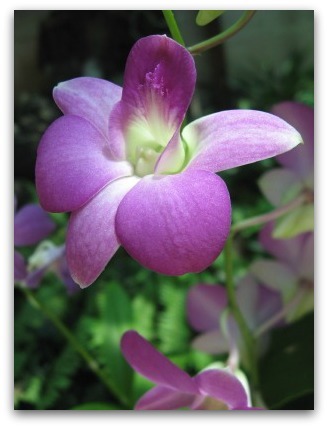 There are two types of orchids: terrestrial orchids and epiphytes. Terrestrial orchid varieties are made up of orchid species that grow on the ground. Epiphytes are made up of orchid species that grow in trees. Both of these orchid types grow in one of two ways - new shoots can appear alongside the original growth causing the orchid to spread, or new growth can be added to the apex which increases the height of the orchid. Monopodial varieties (upright orchids) develop stems that emerge from a crown, or foot. 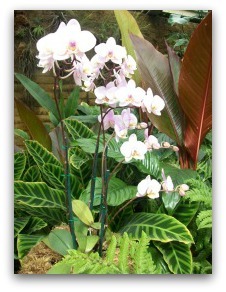 When the orchid matures, flower spikes emerge from the stem – in the midsection between the leaves. 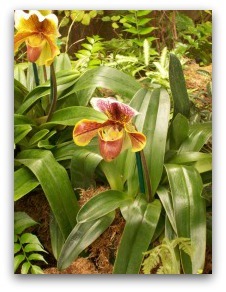 Two monopodial orchid varieties are Lady’s slippers and moth orchids. Sympodial varieties (creeping orchids) develop a shallow creeping rhizome. A green shoot that will eventually flower emerges from the tip of the rhizome. 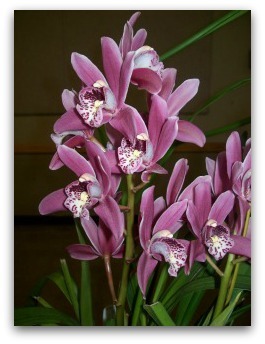 Sympodial orchids include cattleya, dendrobium, and oncidium orchid species. Types of Orchids – What are Your Options? 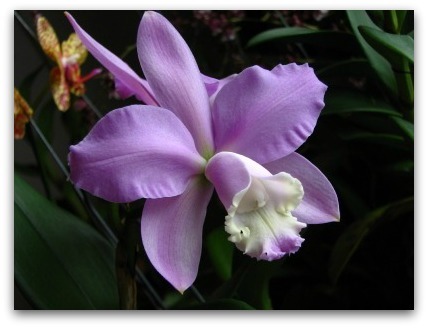 Cattleya orchids are ephytes (or air plants). 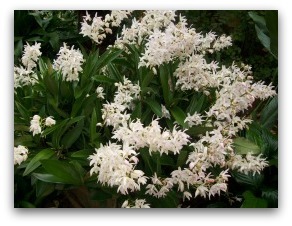 They are known for their large, stunning (and sometimes fragrant) flowers. Cymbidium orchids are known for their long-lasting sprays of flowers, and are a popular cut flower for tropical flower arrangements, wedding flowers, and corsages. 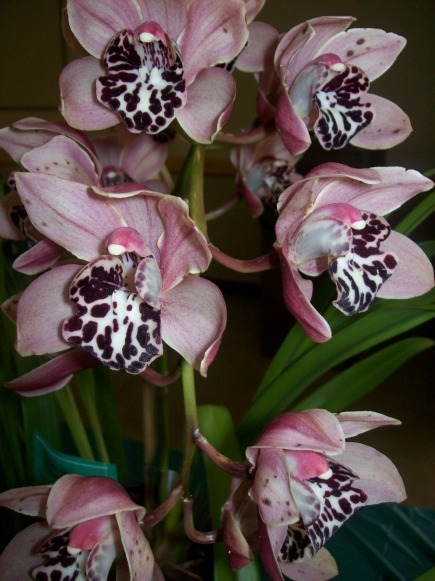 There are two main types of cymbidiums - standards and miniatures. Dendrobium orchids are epiphytes, and one of the largest orchid types. There are approximately 1,200 individual species, and they grow a variety of climates, from warm, damp lowlands to high-altitude, cold climate mountains. Oncidiums orchids are popular indoor plants and florist orchids due to their large display of flowers that often include dozens of blooms. There are several hundred oncidium species and most thrive in normal indoor conditions. Paphiopedilum orchids, also known as lady's-slipper orchids due to their slipper-shaped pouch, originate in the jungles of the Far East. They grow in humus and other material located on the forest floor, on cliffs in pockets of humus, and some species grow in trees. Phalaenopsis orchids, also known as moth orchids, are one of the most popular types of orchids for growing in the home or greenhouse. The arching sprays of elegant blooms make them popular accents for interior décor.